We are back with another RAW Edit where you get to download a DNG RAW File to try your hand at editing it. This time around it’s a portrait that I recently took with the Nikon D810 and 70-200 2.8 VR II. If you are new to the RAW Edit series it’s where Adam Lerner and I take one file and we both edit it in our own way. At the end we put our final edits together and compare what we like or don’t like from our edits. 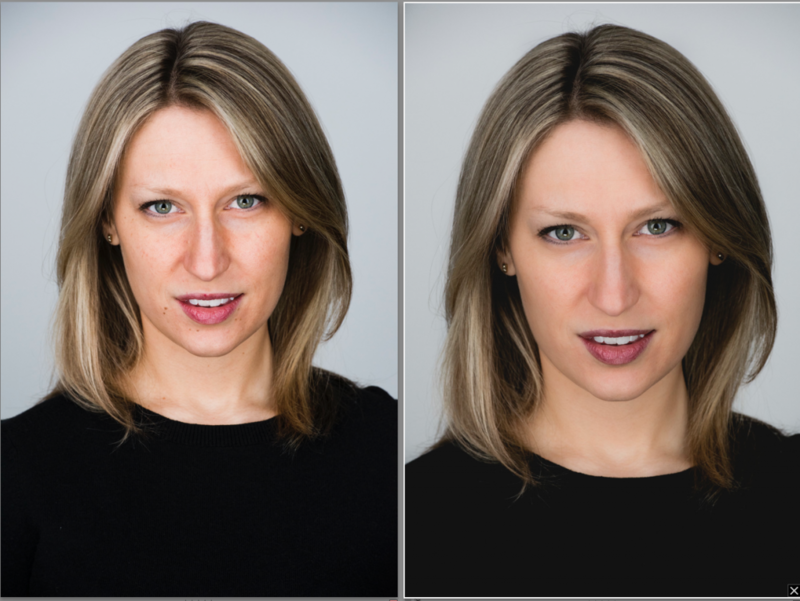 This time around Adam did a complete portrait retouch in Lightroom showing you exactly how to smooth out the skin, make the eyes pop and much more. His edit starts at 8:18 of the video. The great thing about photo editing is that it is pretty subjective. We all have different styles and one edit may appeal to one person where the other appeals to another. Editing is subjective and also an art form that takes a lot of practice to even scratch the surface with. Here is the fun part, where you get to DOWNLOAD the DNG RAW file and edit it for yourself. Click Here or the image below to download the RAW File. Click the image below or here to see Adam and my FULL RES Exports.